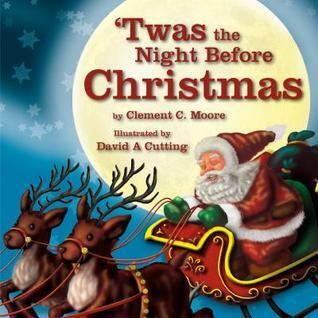 There is no one book that better celebrates Christmas Eve than Clement C. Moore’s poem ‘Twas the Night Before Christmas. 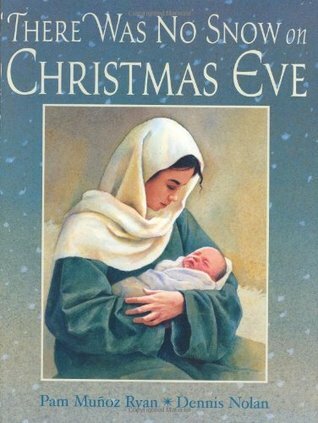 This story has been retold for hundreds of years, since it’s first publication in 1823, and is one of the most collected books in Christmas literature. 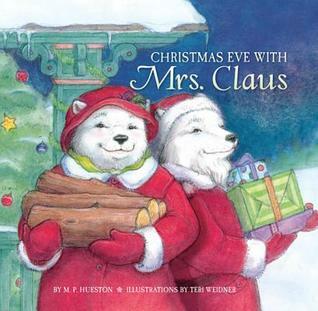 Moore’s Night Before Christmas has been translated in languages for children all around the world; here are three copies illustrated by Charles Santore. Bookshelves are stocked with this traditional tale. Here’s a preview of one which will be published in 2015. The cover art is vintage. I can’t wait to see the inside! 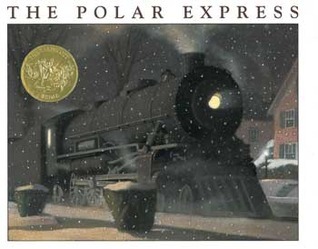 The first gift of Christmas is given to a boy (the narrator) who rides the Polar Express to the North Pole on Christmas Eve. He asks for a bell from one of Santa’s reindeer. He is surprised to learn that only he and his sister can hear the jingle of the bell over the years, and that eventually only he can still hear it’s magical sound. Let’s look at a few newer ones too. 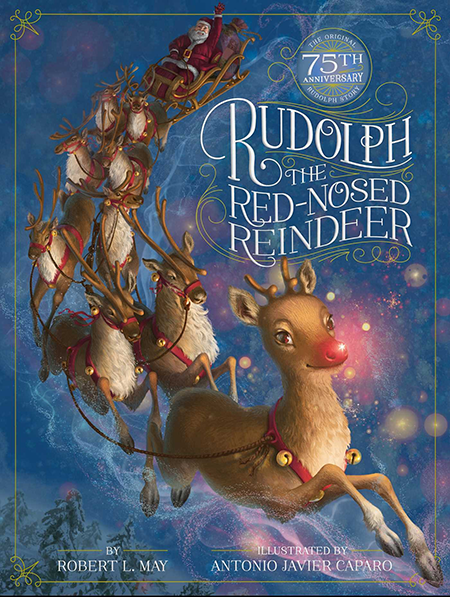 Find out more about the brand new edition of Rudolph the Red-Nosed Reindeer HERE. Readers lift the flaps on every page to help Mrs. Claus find ingredients she needs to make her Christmas Eve treats, flying biscuits for the reindeer, gingerbread cookies for Santa’s helpers, a healthy snack for Santa, and a popcorn garland for the tree.